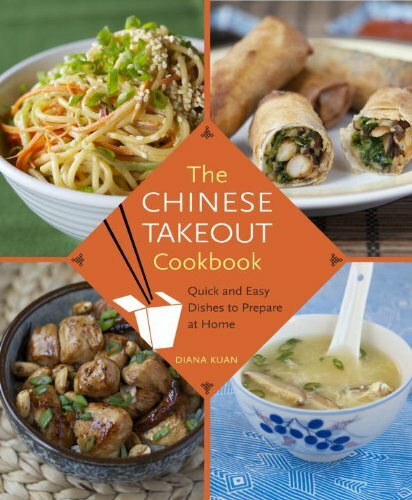 The Chinese Takeout Cookbook: Quick and Easy Dishes to Prepare at Home, just released from Random House/Ballantine Books, is an unabashed celebration of Chinese food in America. 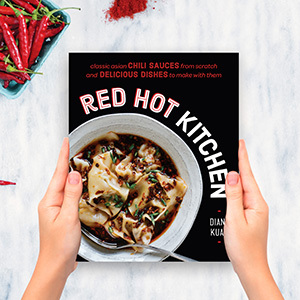 It features 80+ recipes for making your favorite takeout and restaurant dishes at home, with easy techniques and all-natural ingredients. Read about the story behind the cookbook here. This is my first cookbook and I'm excited to share my favorite recipes with you in a single, glossy volume!